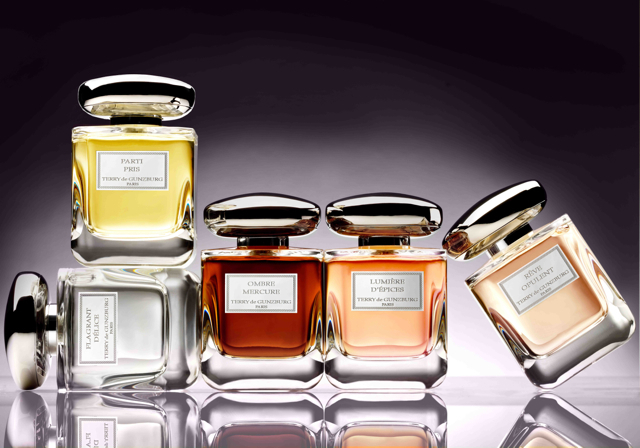 As she first revealed her debut collection of fragrances, Terry de Gunzburg told us that some of the five initial scents had been 14 years in the creation. And we weren’t surprised. This renowned make-up artist – creator of YSL’s Touche Eclat and then of her own fah-bu-lous By Terry make-up line – is nothing if not a perfectionist. Born into a family of scientists, Terry initially studied medicine at university – but the creative streak runs so deep through Terry de Gunzburg that it probably surprised nobody when she quit the hospital to develop her artistic side, instead. To pass some time before an arts degree, Terry signed up for a course in aesthetics at Paris’s celebrated Carita salon, following the techniques created by the Carita sisters. Before long, Terry was working with – and became friends with – the leading photographers of their day: Helmut Newton, Sarah Moon, Guy Bourdin, David Bailey, Irving Penn – and she took part in Sir Cecil Beaton‘s last working session. She whisked her brushes over the faces of movie stars, supermodels, the jet-set, meanwhile juggling all that with family: she’s a mother of four. She stayed at YSL – creating iconic products such as Touche Eclat – until 2000, two years after opening her very first By Terry flagship store, located in the historic Galerie Véro-Dodat, one of Paris’s intriguing shop-lined ‘passages’. In addition to a ready-to-wear collection – now available around the world – she fulfilled private commissions to create custom colours and personal blends of foundation, lipstick, glosses and more, for an elite clientele. 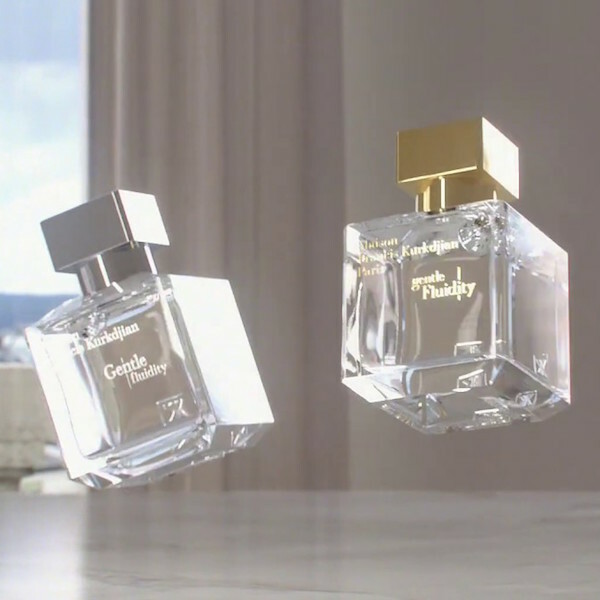 But all the while, Terry de Gunzburg told us, she was thinking of fragrance. This is a woman who grew up on the sun-drenched Mediterranean shores, which left her with fragrant memories like the geranium petals she stuck onto her nails to create ‘fairy-like’ fingers, or the scent of the jasmine her grandmother would distil. Her father, a doctor, would create refreshing Colognes from the lavender that flourishes there. 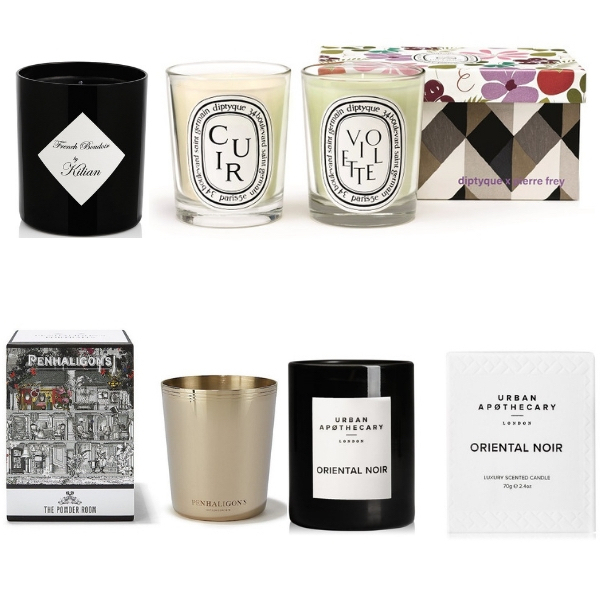 It was a scented childhood, igniting a passion for fragrance which Terry always longed to express. 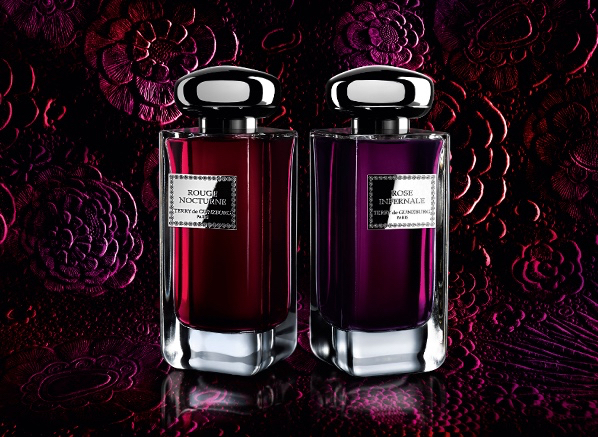 Flagrant Délice offers an almost magnetic sensuality, while Ombre Mercure‘s just dreamy, in our opinion – ‘pure seduction,’ according to Terry de Gunzburg, ‘an enchanting blend of iris and violet, which plunges us into the darkness of the night.’ As the Now Smell This blog comments, ‘Ombre Mercure is velvety and rich (yet not overwhelmingly so), and its rooty-sweet iris is interwoven beautifully with the other dusky floral notes, the woodsy patchouli, and the honeyed vanilla…’ (Read more about them all, below.) 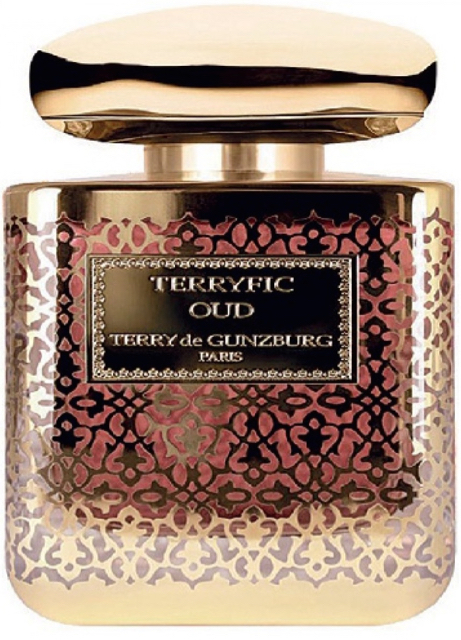 In 2013, meanwhile, the dark, smouldering Terryfic Oud, created by Jean-Michel Santorini (above) – with its pulsing, woody base – became an instant bestseller. We always hugely enjoy spending time with this dynamo. (And are delighted to have hosted a very special Perfume Society event with her.) 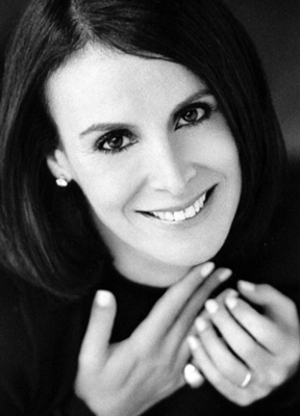 We come away with a beauty secret or two, a smile on our faces – infused with Terry de Gunzburg‘s passion for life, her passion for colour. And now, her passion for perfume.